This is the third and the final game of this edition of "Subway Series". This is also the last game of the Nets 9 game homestand. They lost all the previous 8 scoring only 11 runs in the process and 6 in their last 6 games 3 out of which came in the first inning of yesterday's match (3-4). If you thought the things are getting better from now on - here comes the 10 game road trip. But, in their current situation - that can be a blessing in disguise. The Yankees are riding the opposite side of the Mets winning 9 of their last 10 and sporting the best record in the League as well as the best scoring average at 5.583 runs per game and the second overall scoring record with 335 runs scored in 60 games (second to the Red Sox with 341 runs, but in 66 games - 6 more than the Yankees). More than that - the Yankees have the home run "special" with the trio of Judge, Torres and Andujar, and we didn't even mention Stanton here. So, which way you ever look - you will get the same vibe - the Yankees are coming here to have the Mets. But, then you see that they were handling the home town rivals with care winning modest 4-1 and 4-2 in the previous two games. But, today it promises to get ugly with Severino on the mound for the Yankees. And that is exactly the point I'd like to discuss a little bit further. The Mets will counter with Seth Lugo, the reliever who is starting his second game of the season and the first one since may 31. That game was at home as well at Citi Field, and he pitched almost a perfect 4 innings allowing no runs on 3 hits striking out 3 and walking none. So, my point is that what seems so obvious may not be so obvious after all. At least for the first 5 innings. You too big mouth. STFU till it is over! First, thank you Phixer for the pick. Stop acting like you’re somebody important. This is internet and we are all paying guests at Phixder’s Kingdom. So, there are little chances – unless Phixer organizes some party in Vegas like years ago – me and you will meet. So, your bravado over the keyboard is pathetic. Teach your children how to act or don’t. Me? Don’t you ever address me again if you are intending to be a condescending prick. Say what? WTF? Are you stu..D? What is your beef with me about? You boyz better play nice or you will find yourselves out of comment section forever. There will be no more warnings! 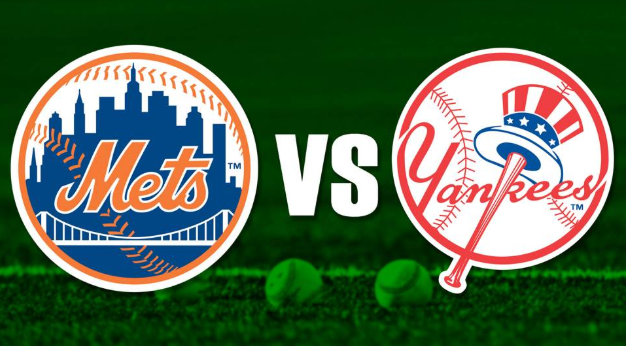 If this game continues the way it is played now and at the pace it is played – we will land the under in Grand Salami props bet and will have one of the better days here. BOL to all of us! Are you doing this on purpose? Didn’t you read the conversation? Phixer, thank you dearly Sir! I don’t get it. Even when you pay, you still behave yourselves like real degenerates. What’s wrong with you people?